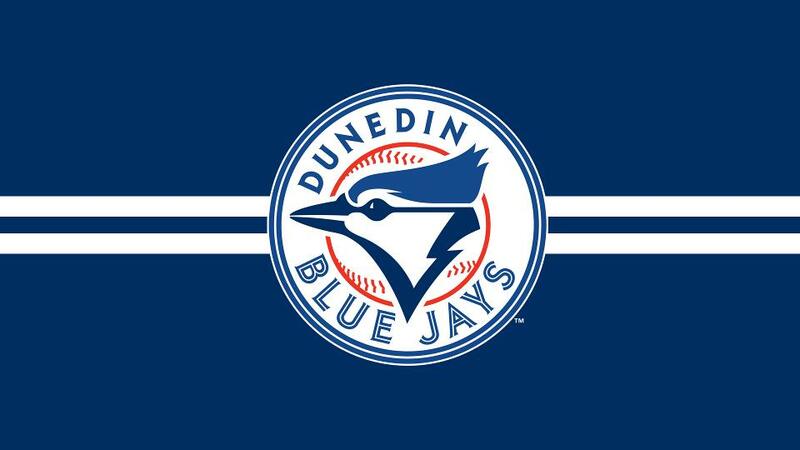 DUNEDIN, FL- After approval from the City of Clearwater City Council, the Dunedin Blue Jays will be playing their 2019 Florida State League home games at Jack Russell Stadium. The change comes in the midst of renovations beginning on April 1 at their current home, Dunedin Stadium. The Dunedin Blue Jays anticipate returning to their home ballpark for the start of the 2020 Florida State League season after the completion of renovations. Prior to the 2019 season, Jack Russell Stadium hosted the Philadelphia Phillies Spring Training from 1955 until 2003, when the Phillies moved to their current Spring Training site. Jack Russell stadium is currently home to both Clearwater High School and St. Petersburg College baseball teams. The first home game at Jack Russell Stadium for the Blue Jays will take place on Sunday, April 7, 2019 at 1:00 p.m. All tickets to Dunedin Blue Jays' home games will be five dollars general admission seating. Dunedin Blue Jays season ticket packages are scheduled to go on sale in March. Jack Russell Stadium is located at 800 Phillies Drive, Clearwater, FL.